completed his AKC championship in three weeks at the age of 10 months. 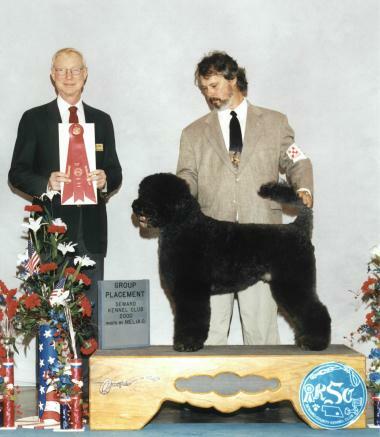 At the end of 2000, Travis was ranked in the top 20 breed standings according to the Canine Chronicle. Born 13 January 1997, Travis' hips are rated good according to the Orthopedic Foundation for Animals. His DNA recognizes him as an OptiGen B1 so he shall never be affected by Progressive Retinal Atrophy. His GM-1 rating is AP. 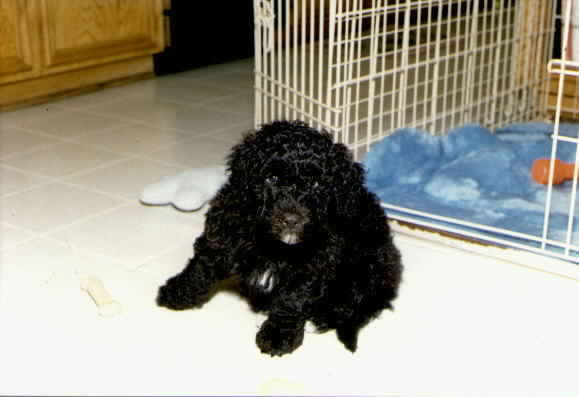 Travis has not sired any dogs with Addison's Disease or Juvenile Dilated Cardiomyopathy.